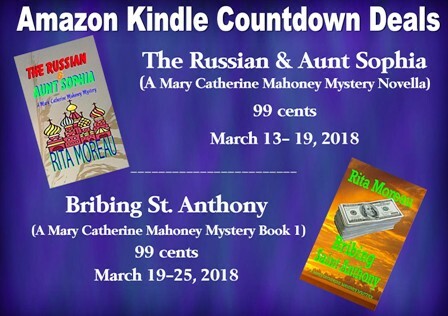 It’s my pleasure to feature a guest post by author Rita Moreau whose new release, The Russian and Aunt Sophia, is currently on blog tour with Escape with Dollycas into a Good Book. 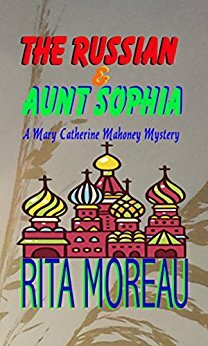 When writing The Russian & Aunt Sophia I did not start out to write a novella. I actually had a 50,000 plus word manuscript about the time I decided to enter the 2017 ScreenCraft Cinematic Short Story Contest. The entry could not exceed 20,000 words. It was challenging to take a 50,000 word manuscript and trim it down to less than 20,000 words. But in the process I learned to let go of words. It was very painful. A lot like downsizing from a house you have lived in most of your life. You have to let go of your grandmother’s china because it won’t fit in your new home and to your surprise no one in the family wants your grandmother’s china. It hurts and if you have that mindset and you are a writer it is painful to let go of those words you cherish but you have no choice if you want to write fiction in today’s market. Last year I found a new editor when I decided to re-edit my first three novels. 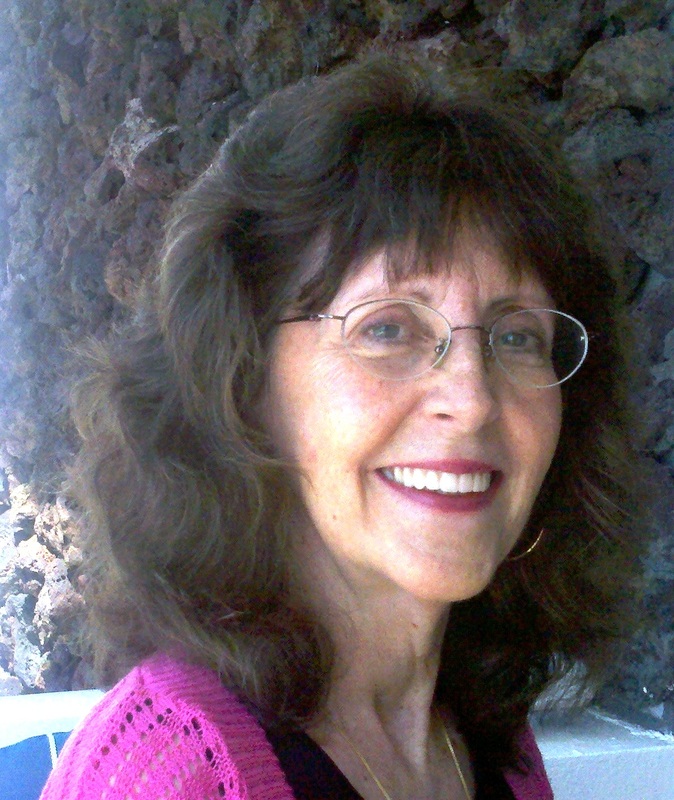 Live and learn is part of the life of an indie author. I have learned quite a bit about the craft of writing through the process of re-editing my first three novels and working with my new editor. One thing was I tend to write way too much backstory or in other words TMI. Readers get bored and will not finish a book if the plot does not move along and they stop reading and do not finish the novel or worse leave a negative review. I also learned that my readers don’t need to be spoon fed because they are an intelligent group of individuals not children. After I entered the ScreenCraft competition my editor suggested publishing it as a novella. So I did and hence The Russian & Aunt Sophia became a novella. “I heard a horn honking and turning to look, I saw Sister Matilda driving a big SUV with Sister Hildegard riding shotgun. I grabbed my carry-on bag and jumped into the back seat. Like most airports today loading and unloading means you take a flying leap as the car picking you up passes by. “A friend of Ernie’s,” Sister Matilda said. “We forgot our cell phone,” Sister Hildegard said looking sternly at Sister Matilda who made the sign of the cross. “So, we’ve been driving in a loop. Your plane was late,” Sister Hildegard said. The Russian & Aunt Sophia was chosen as a Quarter-Finalist in the 2017 SCREENCRAFT Cinematic Short Story Contest.